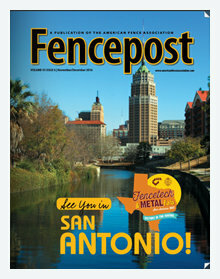 AFA is taking FENCETECH to San Antonio in 2017. The city is bustling with activity, and Fencepost wants to be sure you take advantage of all it has to offer. In the November/December issue, we cover the latest updates on the top attractions, including how some of the city’s jewels are now being transformed into ever greater, more expansive destinations that promise more memorable experiences for just about everyone. We cover much more in this issue. Features include information on AFA's newest member savings program partner, deer fencing,and an update on CGA's 2015 DIRT report. 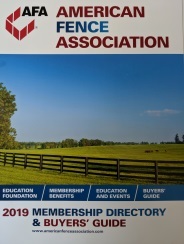 The American Fence Association is pleased to present you with its 2017 Membership Directory & Buyers’ Guide. Inside this publication you’ll find information on all things AFA: officers, board of directors, exclusive member benefits, education, events and more. 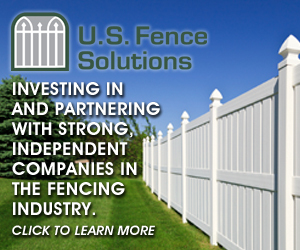 We think you’ll agree that this publication is an invaluable resource for the fence industry and a tool for fence contractors to locate distributors, suppliers or other contractor members. NOT GETTING FENCEPOST AND YOU'RE A MEMBER? Fencepost magazine is distributed six times per year in a print and online format to approximately 7,500 industry professionals. Submit your contact information to AFA to ensure you don't miss another issue! 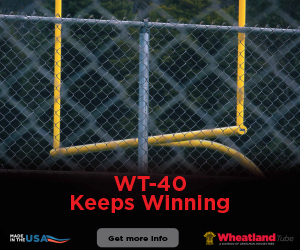 With FENCETECH only days away, it is time to register for the largest gathering of the ornamental and miscellaneous metals and fence industries for FIVE days full of industry expertise. Meet your Board of Directors, Board of Governors and Past Presidents of the AFA, as well as fellow Young Professionals. AFA is a launching this forum to develop the AFA’s future leaders. Party the night away at the networking event of the year! Mingle with fellow attendees and exhibitors at The LDR & Grotto, a charming section of the San Antonio River Walk with Texas flair. Get your groove on with entertainment from Prophets and Outlaws, an exciting southern rock band with soul. PURCHASE YOUR TICKETS NOW - THIS EVENT WILL SELL OUT! For the full schedule of classes and events, visit FENCETECH.com. Stop by the Education Pavilion for the latest technology and trends in the industry. Demonstrations are led by exhibitors looking to get to know you, your business and share valuable information on their products. 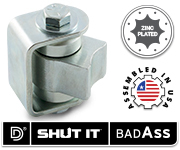 The Original BadAss gate hinge by Shut It™, a D&D Technologies company, is a weld-on gate hinge for flat or round post installations. It has a unique bushing design that produces near frictionless movement, two sealed maintenance free bearings, and an adjustable yoke for perfect installations. Gates up 1,100 lbs. Open meeting for professionals interested in an overview of the goals and accomplishments of the vinyl fence, railing industry. Learn how to sell benefits of becoming a member of the VMA. 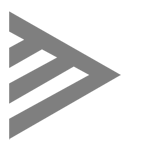 WANT TO BE FEATURED ON THE OFFICIAL AFA WEBSITE? Opportunities are still available at AmericanFenceAssociation.com. 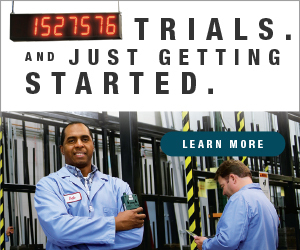 With more than 170,000 pageviews each month, don't miss out on getting your message in front of industry key players! To learn more, view our Media Kit or contact Paul Walley for details. 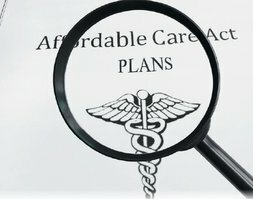 BY AMY DREW THOMPSON It’s been about six years since the Affordable Care Act went into effect. And if your company is more than a one-person operation, you’re almost certainly aware of the ACA’s Employer Mandate. 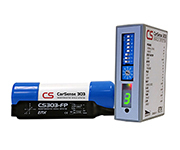 The CarSense 303, featuring magnetoresistive technology, is the latest in loop-less vehicle detection. Equipped with EMX's exclusive Detect-on-Stop™, the compact unit can distinguish between stopped and moving vehicles to improve detection in above or below ground applications. A single cut installation saves on labor and materials. The CS303 is the perfect alternative to inductive loops! When catastrophic flooding devastated southern Louisiana last year, AFA members from across the U.S. and Canada knew their colleagues in the Gulf South Chapter were hurting. 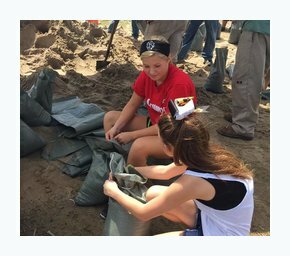 Families had lost their homes and businesses, and association members felt compelled to help. It was Oct. 1, 2016, when a fence owner discovered his general liability claim was denied by the insurance company. The accident occurred on August 10, when one of his employees accidentally damaged part of a house in Orange County, California. The owner of the fencing company began reviewing his current general liability policy and read it from front to back. This was the first time he noticed that he had a residential exclusion in his general liability policy. The owner had no idea that he was not covered for this type of work. Can this happen to you and your fence company? Yes, it can.